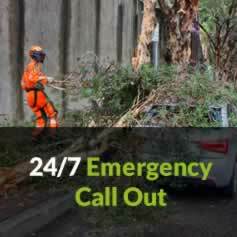 Tree work, care, maintenance and removal can be potentially hazardous. 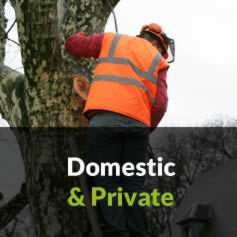 Therefore Clarke's Tree Care will always carry out inspections before any tree work is agreed upon to ensure any activity is completed in accordance with our strict policies. 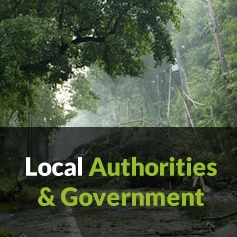 Our training procedures, safe systems of working and management policies ensure that the works are completed in a safe manner to the benefit of you, members of the public and our staff. 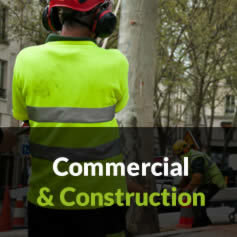 To arrange your Free site survey or for more information about our tree services and policies, contact us today.